Bliss beauty therapy is a 4 times qualified beauty salon that will cater to all your beauty needs. From facial care to waxing, massages and nailcare, Bliss has something for everyone. Lèana Fouché is the owner and therapist at Bliss beauty therapy. Lèana is a 4 times qualified health and skincare therapist. (SAAHSP, CIDESCO, ITEC & International academy of health and skincare qualifications). Lèana has a passion for what she does and absolutely loves working with people, which means that you will always be welcomed with open arms and your treatments will always be of the highest quality. Bliss beauty therapy offers a range of RegimA facials and chemical peels, a variety of massages (including the sought after hot stone massage). You can have all of your waxing needs taken care of using high quality cirepil wax and you can even book a manicure and pedicure treatment. A range of nail polish colours are available in bio sculpture nail lacquer or gel it gel polish. Make up services are also available. 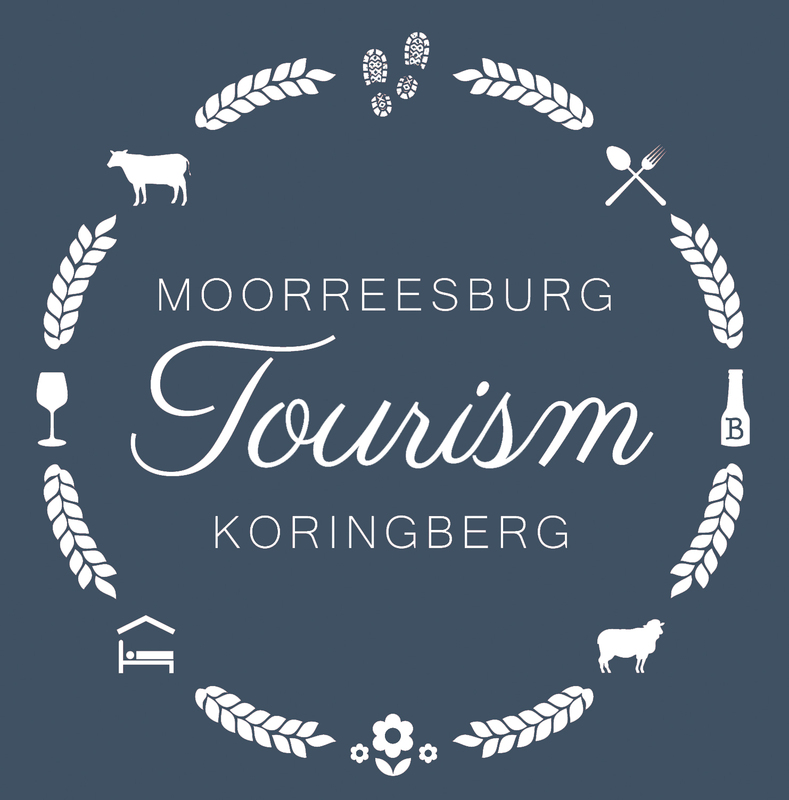 Moorreesburg Dierehospitaal is located in the heart of the Swartland! 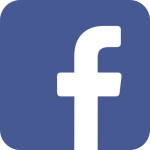 We are part of the Tygerberg Animal Hospital Group and we are passionate about pets as well as farm animals! The practice consists of 2 consultation rooms, a hospital, theatre, salon & kennels. We are equipped with a modern anesthetic machine, digital x-ray machine, and ultrasound machine to name just a few. During holiday periods we can accommodate up to 55 dogs and 10 cats in our kennels. One of our veterinarians is always available 24/7 at our emergency number (see below). Please contact us for more information. Tip Trans Logistix is a transportation service – a dynamic organisation that offers a high quality service. At Tip Trans we source, supply and deliver a full range of bulk commodities across South Africa in the construction and agricultural industries. We’ve made huge investments in several sand and gravel mines, as well as state of the art equipment, to provide the service excellence that we are renowned for. We have been at your service for more than 17 years! We repair, sell and buy refrigerators, freezers, washing machines, stoves, microwave ovens, tumble dryers, ice machines, dishwashers, etc. Install and repair as well as service of air conditioners. Construction of refrigeration and cold rooms. All electrical work, geysers, plugs, lights, power and wiring done by our qualified electrician. Professional Photography for weddings, families, newborn & baby, commercial, functions & schools. Water on tap – supply filtered water to the public where their own containers are refilled. Sale of ready-made bottles of water (500ml, 5lt). Branding of water bottles for specific functions. Home Industry – Provide any pastries as well as fruit juice concentrates and Bompies. Suppliers of household water purification systems. Also provide filters and water coolers. Bella’s laser cutting & printing is a part-time business that uses laser and sublimation printing, cutting and engraving wood and other materials, such as perpex with a laser machine and printing of cups, t-shirts and many other items. I also do Colop self-inking stamps. More info can be found HERE. Sale of new and second-hand furniture. Sale of all electrical goods. Laying of full floor carpeting, novilon and M.Flor. Hanging of blinds. Thoroughly clean homes and offices. Wash windows. Clean the carpet with a dry cleaning method. Wash upholstered sets, car seats and mattresses. Free quotes. Threptikos focuses on your needs. Premium quality products and service at an affordable price. At Threptikos Veevoere (Pty) Ltd we believe that the well-being of a healthy herd is based on proper nutrition. That is why we have focused on developing a range of innovative sheep feeds that address the South African farmer’s unique challenges in a comprehensive manner since 2015. Our business is managed from Moorreesburg in the Swartland region in the Western Cape, where we continually build and expand on our existing formulas to provide an unprecedented range of grain-shaped sheep feeds that provide your animals with a balanced diet by each phase of their growth and development. 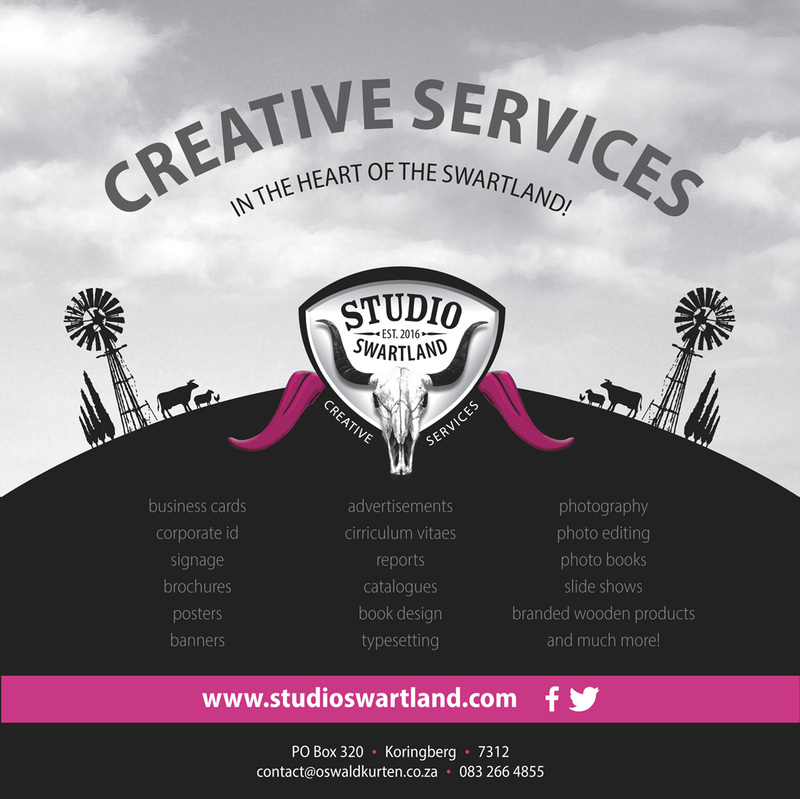 With more than 20 years experience in the Creative Services industry, Oswald offers a comprehensive and professional service. Areas of expertise includes book design, catalogue design and basically anything print related. Other areas of interest include photography and dry flower arts / crafts. We also do arrangements for songs and or help you complete your original songs. We can write and arrange songs for you. Any other recording applications, please contact for more info. 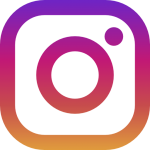 Online marketing and website design for small to medium businesses. We host Digital Marketing Workshops and training in Facebook, Twitter, Instagram, YouTube, TripAdvisor, Pinterest etc. We help setup your SEO, Google Adwords, Google Analytics, email and website hosting, logo design, business cards, corporate branding and more! We also specialize in Events Coordination (markets, music events, festivals etc). Please contact me if you need any legal assistance. I am a general practitioner and can help you with civil matters, criminal matters, contracts, wills, estates and much more. Send me an email with your inquiry and I will send you a quote for my services. Experts in opencast mining projects and materials handling. We take pride in cost effective crushing and screening as well as ore loading and hauling. SPH jas developed significant expertise in related engineering aspects such as site rehabilitation, road building and mining infrastructure development. We strive for reliable and safe quality service! Join our mailing list to receive the latest news and updates from our region!